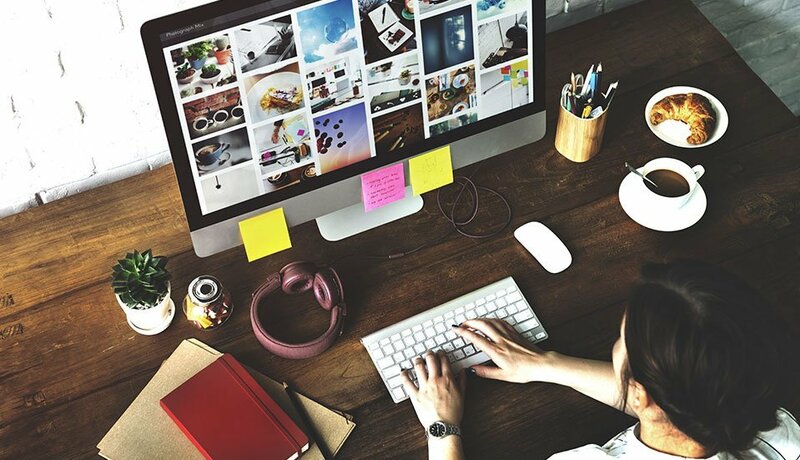 Not all full colour brochures are created equal. 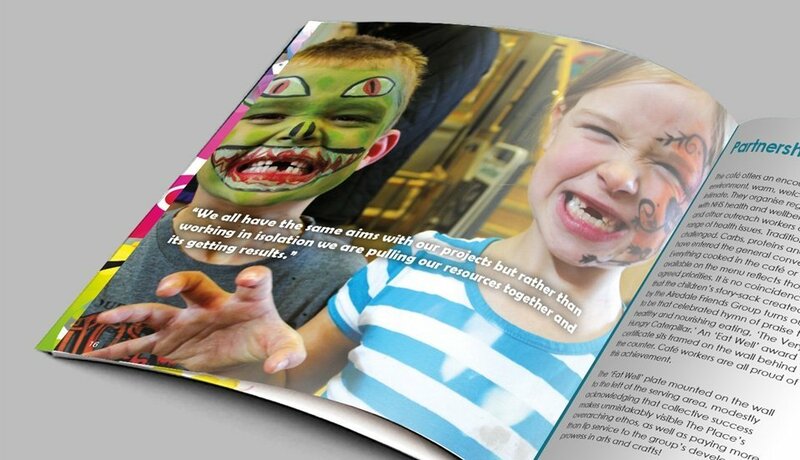 A brochure from StressFreePrint is printed in high resolution full colour onto a wide choice of high quality paper stocks. Various different finishes are available including gloss, semi-gloss, matt and recycled. If you wish, you can specify a different paper type for the outer cover. 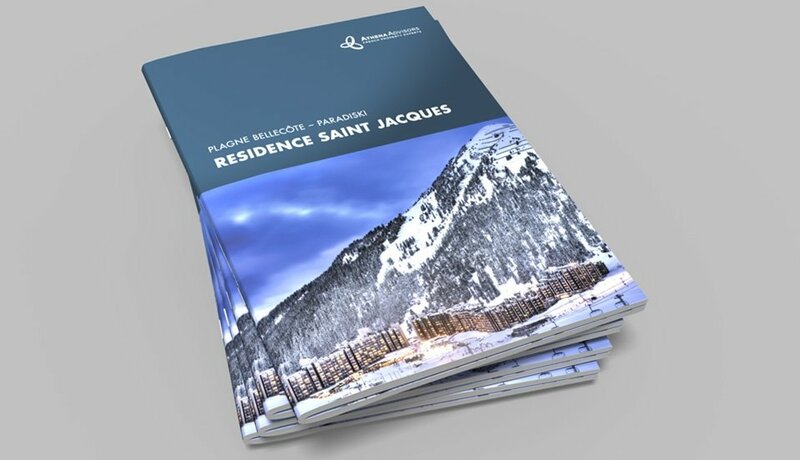 We can produce full colour brochures of up to 60 pages and in various standard sizes but also offer you the ability to create a custom sized brochure at a size of your choosing. 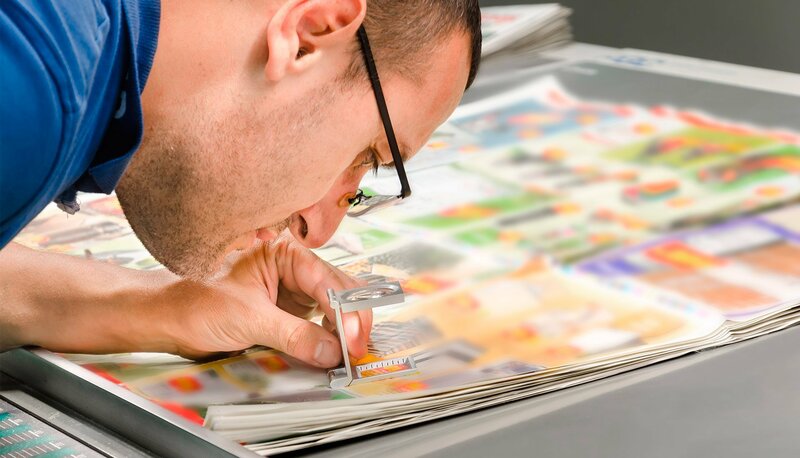 Our dedicated team are on hand to monitor every stage of the production process, tweaking and refining your order to ensure your full colour brochures always look their best.